Hannah Weeg is a senior at the University of Georgia majoring in Public Relations. 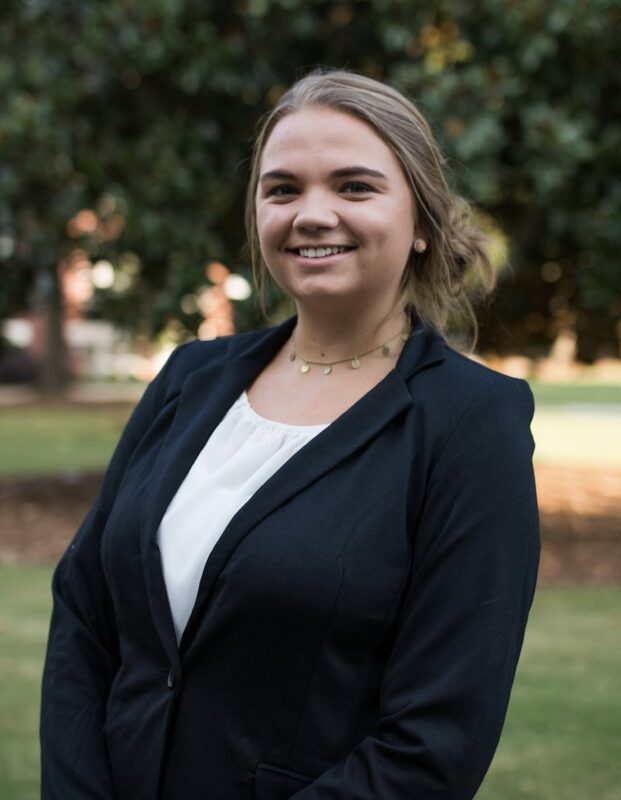 During her time at UGA, she raised a guide dog for the Guide Dog Foundation for the Blind and has also held multiple leadership positions for her sorority (Delta Gamma). In the summer of 2016, she studied abroad in Tanzania where she climbed and summited Mt. Kilimanjaro. In addition, she received a CURO research grant which she used to conduct research on the effects of social media on mental health. Hannah also participated in the distinguished Disney College Program in the Fall of 2018 and currently serves as Director of Public Relations for the fellowship!